Basketball players make fast breaks, shoot three-pointers, grab rebounds, and slam dunk. It's an exciting team sport, and just about anyone can play it. In this book, readers learn the basics of basketball and discover a little about its origins. 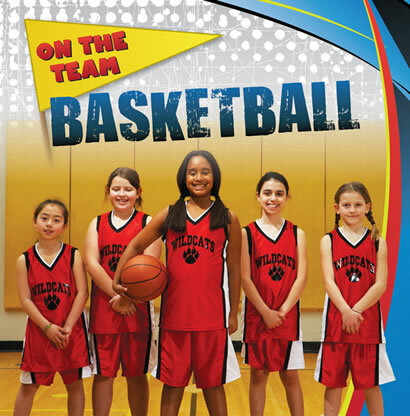 Colorful photographs of kids on the court help readers get the most from this informative guidebook.